Shot maintenance work requires a lot of planning and need to complete it in a predefine time frame. Read this entire article to get complete information shut maintenance and factors one need to consider while planning shut. 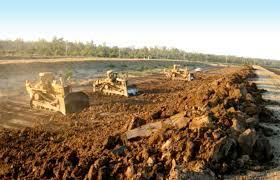 For any construction work, specialise construction labour plays an important role. With this article, the author highlights some of the important factors that one need to consider while hiring construction labour. 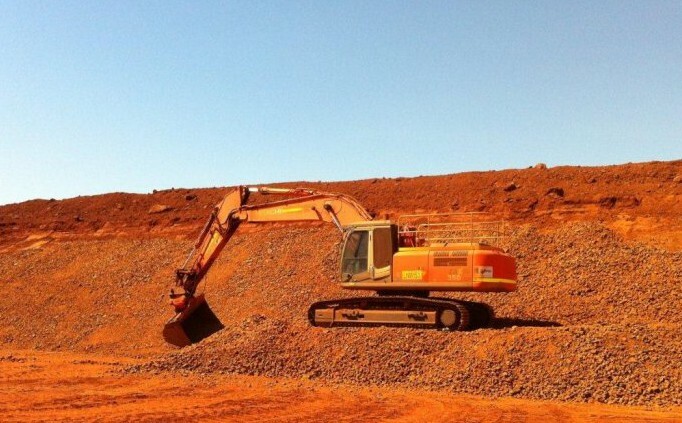 Entire Pilbara region is known for its iron ore, oil and gas industries. 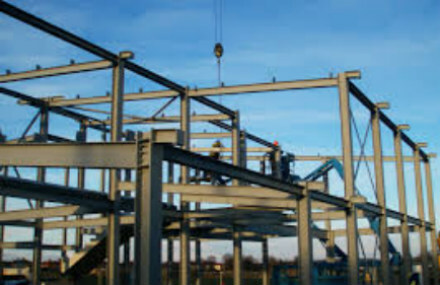 Read this entire article to get useful tips on things to consider while selecting industrial construction company and benefits of selecting local civil contractor.